The innovative product GRAFFLESS is a gelatinous cleaning product for cleaning spray paint from surfaces. The product is applied as-is to the vandalized surface. Its consistency allows it to grip the surface, and after just 10-15 minutes it can be removed with running water, pressure-washer, abrasive fabric or stiff-bristle brush. The quantity required will depend on the surface porosity and roughness, but as an approximate guide allow for 100 to 200 g/m2. The innovative Graffless Keepclean is a protective anti-graffiti barrier to be applied to walls and other surfaces to protect them against spray-can graffiti. The product is based on an aqueous emulsion of modified organic polymers. It is ready to use and can be applied by brush, roller or airless spray; the surface to be treated must be cleaned and dry before application. 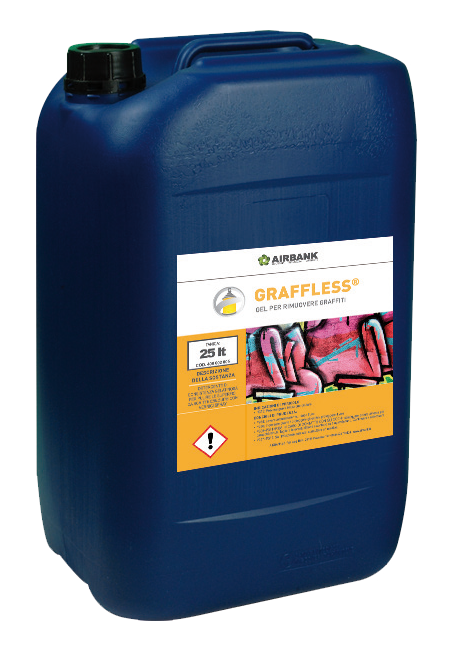 Graffless Keepclean fills the pores of the treated surface, forming an invisible protective film without impeding breathability – a real oil-, water- and graffiti-proof barrier. The quantity required will depend on the surface porosity and roughness, but as an approximate guide allow for 50 to 150 g/m2; drying time is approximately 20 minutes at 20°C. 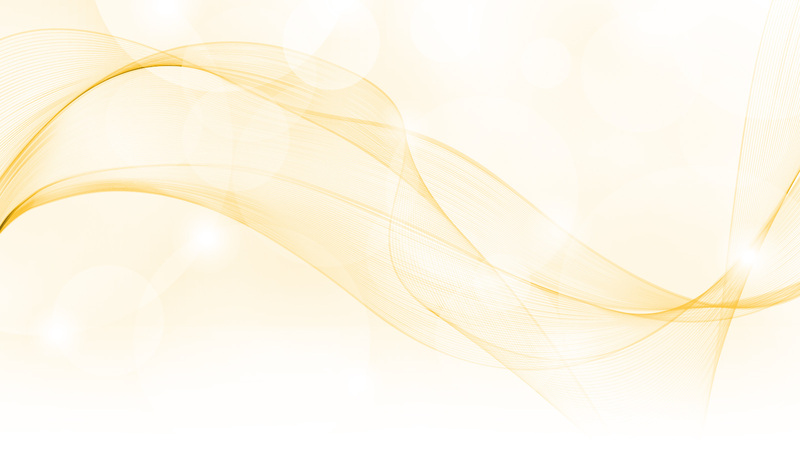 Protection of personal data - Your personal data will not be communicated to third parties or otherwise distributed, and will be electronically handled and stored in accordance with proper confidentiality standards. Pursuant to art. 7 of Leg. Decree No. 196/2003 the data can be updated, integrated or cancelled by writing to comunicazione@airbank.it.